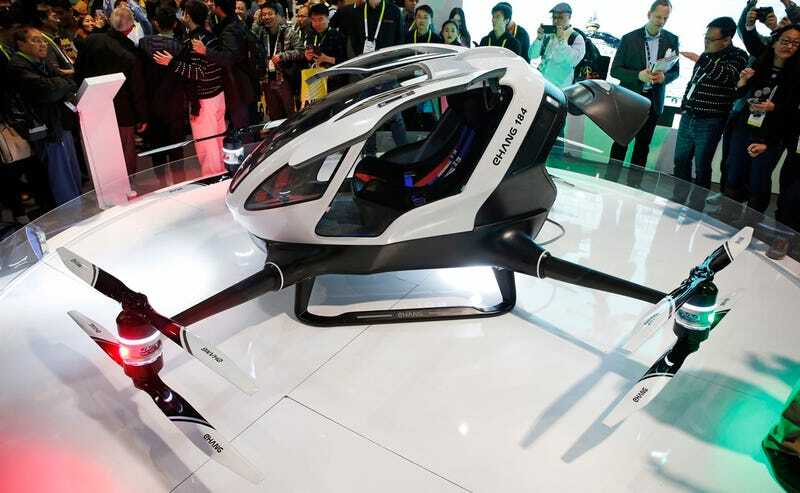 The latest trend in flying car vaporware seems to be producing tiny drones as “prototype” vehicles and claiming that your full-sized product is just waiting for FAA approval. Flying car companies like Moller International and Terrafugia have done just that. But just because you can make a small drone doesn’t mean you can make something that A) flies safely enough to produce for the commercial market and B) will be granted FAA certification.